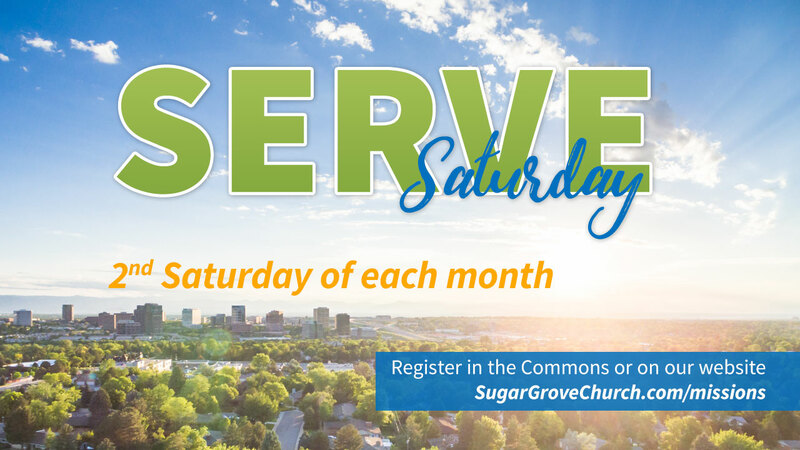 Serve Saturdays are great opportunities to serve alongside your family, small group, or someone you’re discipling. Join us on the 2nd Saturday of each month as we spread the love of Christ throughout our community. Help out at West Goshen Elementary with their Family Fun Fair. We will be running simple carnival games inside the school for the elementary kids to enjoy. We ask that volunteers show up by 1:40pm in order to be in place before the event begins. If you have any questions, please call Sandy Fischer at 875-5622 or email sandy@sugargrovechurch.com. If you have any yard/carnival style games or materials for face-painting and you’re willing to bring them and run that station, that would be fantastic!